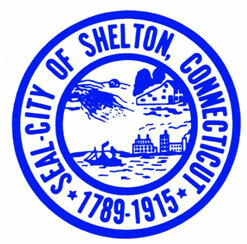 The city of Shelton is located in Southwest Connecticut and is home to many commercial buildings, as well as a charming downtown. The Riverwalk Park was created where the Sponge Rubber Plant used to be, and many of the old industrial buildings have been demolished or renovated to make way for a revitalized downtown. Enjoy all that Shelton has to offer, including over 15 miles of hiking trails, fishing, boating and much more!